“I mean, why am I considered an ‘it girl? '” she asks. “Because I’m in a lot of movies right now or am on the covers of magazines? I just hope there is something solid behind that. “She admitted that she worries about the way she looks. And because she speaks often candidly to journalists, sharing tidbits about her life that her handlers might consider too personal (like the fact that she takes the anti-anxiety medication Lexapro), she said that she often has others minding her words. From post: Amanda Seyfried on anxiety. As I note in my article Being Creative and Self-critical: Healthy criticism can help refine our talents and creative projects in the pursuit of excellence. But when it is based on a excessive perfectionism or an unrealistic self concept, criticism can be destructive and self-limiting, eroding our creative assurance and vitality. Being self-deprecating can be related to unhealthy self-esteem or feeling like a fraud, and self-criticism can be based in perfectionism. I’m not saying Amanda Seyfried has any of those issues – but many very talented actors (and other artists) do. Like many other creative people, actors may experience anxiety – such as stage fright, OCD or panic attacks. 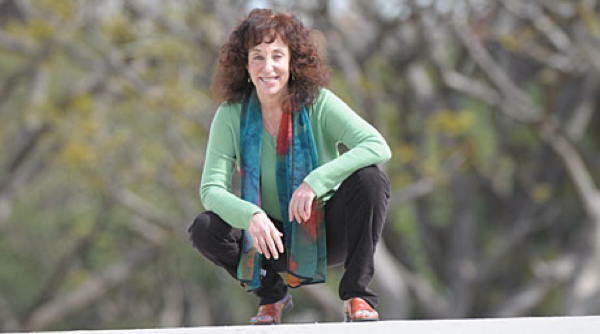 Energy psychiatrist Judith Orloff M.D. works with many actors, to help them deal with stage fright or other forms of anxiety. For some of her clients, she does prescribe Inderal, at least temporarily – a medication to reduce stage fright by decreasing the fight or flight response. Also see my site Anxiety Relief Solutions – Multiple drug-free self-help products and programs to relieve social anxiety, stage fright, performance anxiety and other forms of anxiety. One of the pages is on The Linden Method – Using Behavioral Science for Anxiety. Charles Linden developed a program based on research of behavioral scientists and interviews with other anxiety sufferers. Linden, a “former TV producer and director, sees anxiety as closely linked to creativity. Many of the people he helps are talented or famous people from creative families including Jodie and Jemma Kidd, Plum Sykes, Will Young’s brother Rupert.